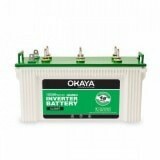 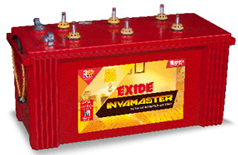 As the country has been facing a persistent power crisis for a few years, it has given rise to inverter and battery manufacturing companies to come up. 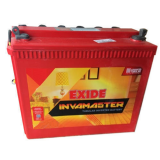 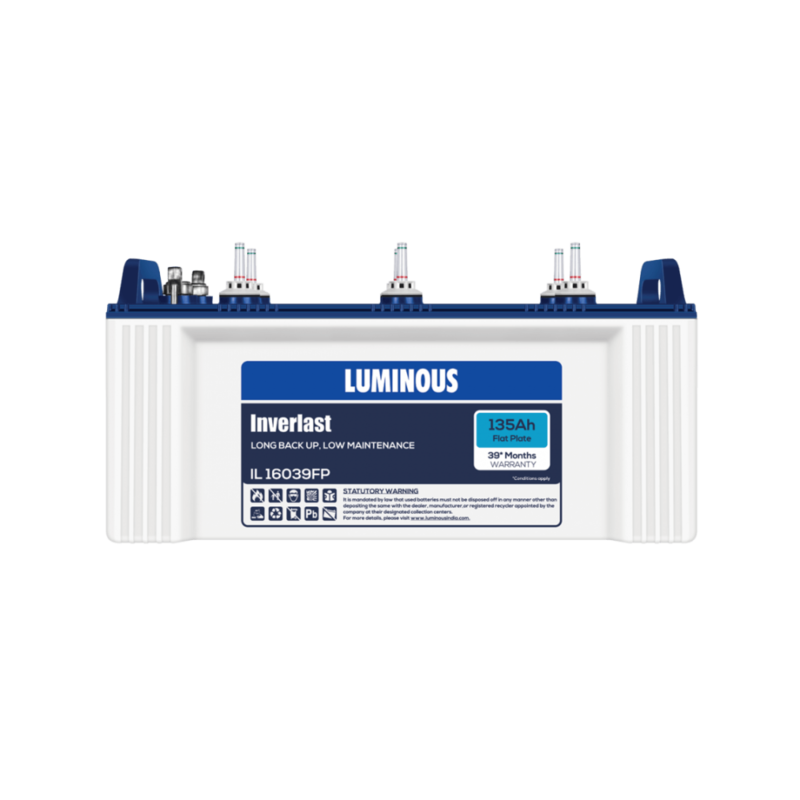 One such brand is Luminous that has brought a whole new range of 100% genuine inverter batteries for you to save you from power failure. 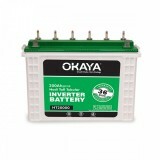 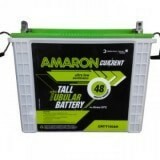 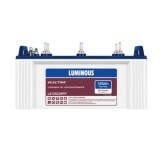 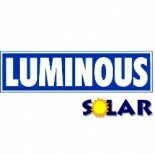 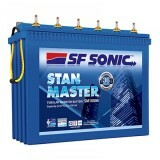 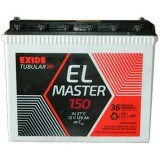 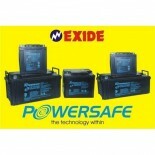 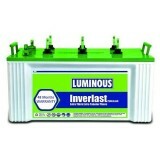 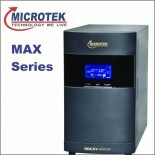 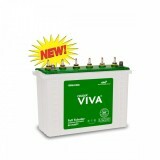 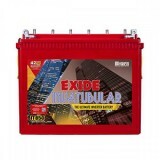 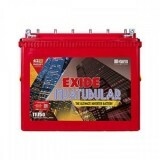 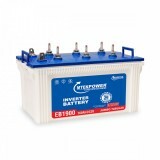 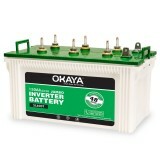 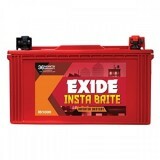 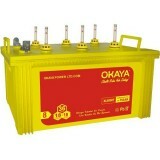 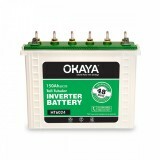 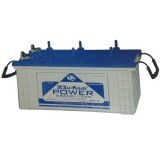 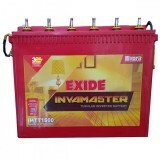 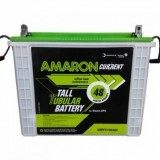 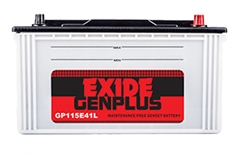 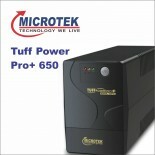 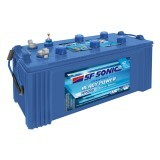 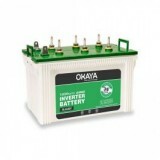 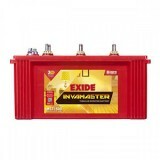 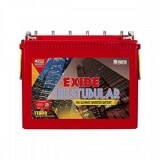 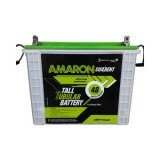 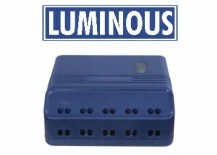 Buy Luminous IL 16039FP - 135AH Flat Plate Battery online at www.moxikart.com and avail the best deals this season. 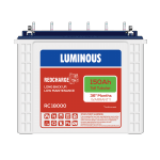 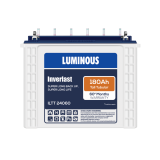 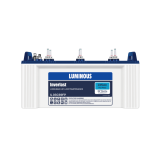 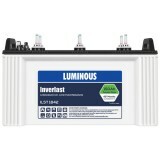 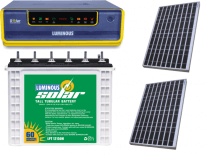 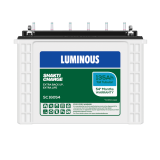 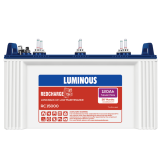 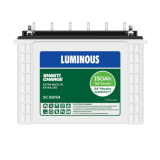 The Inverlast series of flat plate batteries by Luminous has a robust design, best charging acceptance, minimal loss of water and an elongated battery service life to withstand frequent power failures. 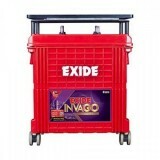 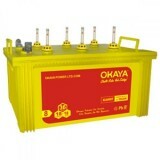 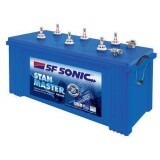 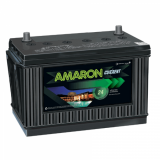 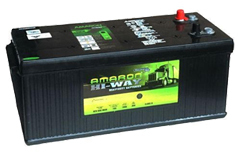 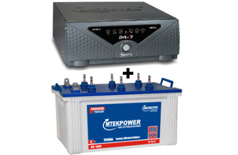 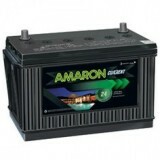 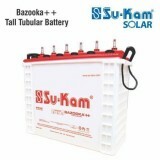 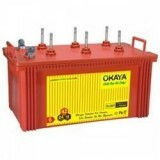 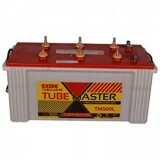 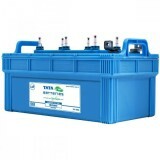 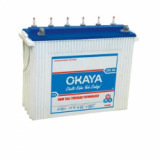 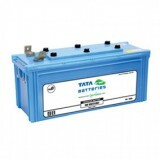 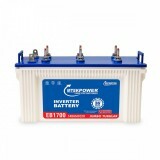 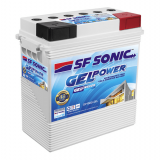 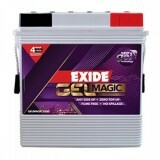 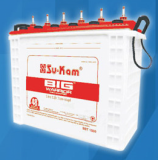 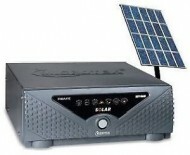 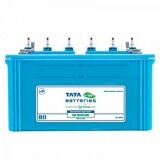 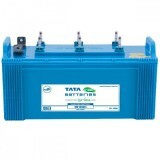 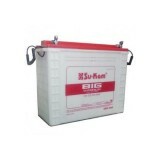 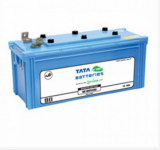 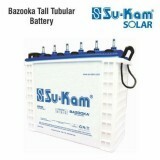 The battery has more surface area due to more number of plates used thus, an enhanced power generation.